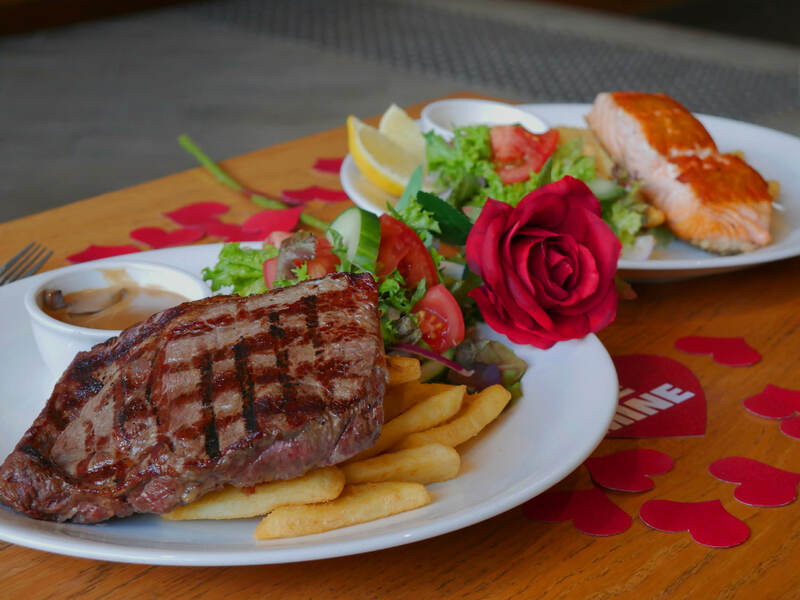 Caboolture Sports Club has something for everyone this Valentine’s Day with an intimate dinner on The Terrace followed by a Traffic Light Party the night after. Members are encouraged to book their Valentine’s Day Dinner tickets for a night to remember as a perfect surprise for their better half. The two-course dinner features the choice of three a-la-carte mains, dessert platter to share, drink on arrival and a rose for each table. Live entertainment will accompany the night out on The Terrace with the smooth vocals of Greg Tzchernes. For all the single ladies and gents, Caboolture Sports Club’s Traffic Light Party is the place to be on Friday 15th February. “We’ve got wrist bands so it’s easy to distinguish who’s single and ready to mingle, yellow for those who’re curious, and red for the happily taken,” Mr Lancaster, General Manager. The resident DJ of this free Ladies Night event, will be playing tunes including Single Ladies, Call Me Maybe and No Scrubs with drink specials to match. “The club has something for everyone to join in no matter what their status; it’s all a bit of fun. Pricing for the Dinner is just $40 per person and available to purchase online or through the Caboolture Sports Club Foyer.